After a while now, am happy to bring to you the Nigeria Liquefied Natural Gas (NLNG) Scholarship Scheme for postgraduate studies 2016. 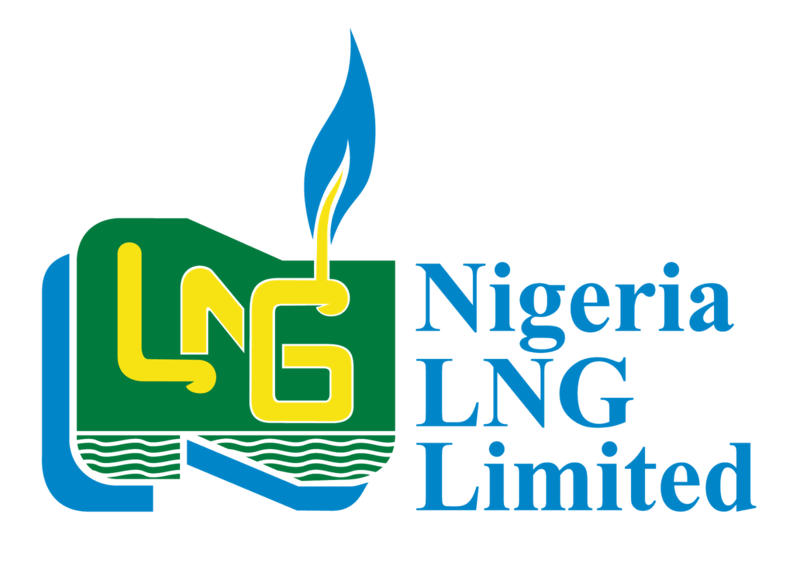 The Nigeria LNG Limited is pleased to call for applications from qualified candidates into the NLNG Post-Graduate Scholarship Scheme for entry into Masters Programmes in the United Kingdom in September 2016. The Scheme is now currently administered byBritish Council Nigeria. The number to award is not specified. However, the number of awards and allocation may vary per year. The first 10 beneficiaries and second 13 beneficiaries left to the United Kingdom for their studies in 2013 and 2014 respectively. The first and second sets of beneficiaries have completed their studies and returned to Nigeria. The 2015 set of 15 beneficiaries has commenced their programmes in various UK universities. Password must contain, CAPITAL LETTER, small letter, num3ric, and any of these(-.,/*). All requested documents must be attached. It is important to visit the official website(link to it is below) for complete information on how to apply for this scholarship offer. Application deadline is midnight on Sunday, 19th June, 2016. Applicationsreceived after this time will not be accepted. Potential beneficiaries of the programmemust have completed the National Youth Service Corp (NYSC) programme. Candidates whose applications are successful will be invited for interviews. Only shortlisted applicants shall be invited for the selection interview.Applicants are therefore advised to be on the lookout for the short list on the NLNG website. British Council Nigeria is responsible for administering the scholarships scheme. Please note that due to the large number of applications, the Council is unable to enter into correspondence withapplicants and will contact only those who are successfully shortlisted.